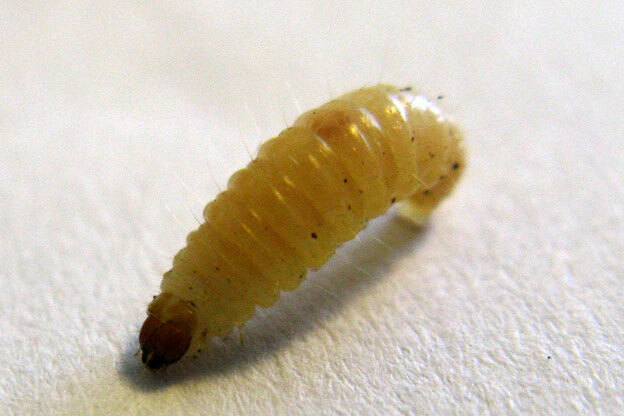 A maggot is the larva of a fly (order Diptera); it is applied in particular to the larvae of Brachyceran flies, such as houseflies, cheese flies, and blowflies, rather than larvae of the Nematocera, such as mosquitoes and Crane flies. 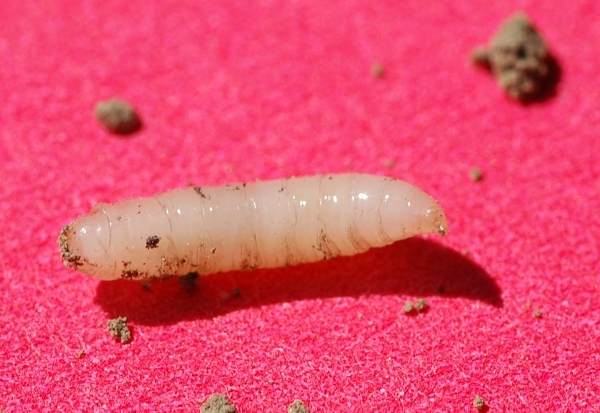 "Maggot" is not a technical term and should not be taken as such; in many standard textbooks of entomology it does not appear in the index at all. 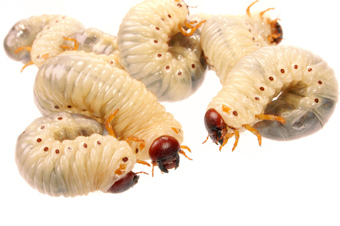 In many non-technical texts the term is used for insect larvae in general. Other sources have coined their own definitions; for example: "... 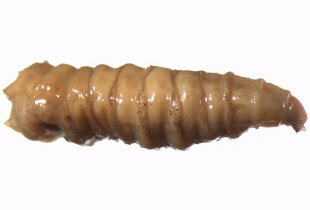 The term applies to a grub when all trace of limbs has disappeared ..."and "...Applied to the footless larvae of Dipters."